 Each NAC can nominate up to 8 competitors and/or up to four (4) teams into each event of the World Cups. must be nominated as official National Team(s) of each European country for the EPC-2017-classification prior the start of the competition. Other delegation members will be specified in the Bulletin No. 2.